When people desire to see the future, there are many routes they can take. They can seek the guidance of a psychic, ask for the insights of a fortune teller, speak to a shaman, ask an oracle, or even divine the future for themselves. Each of these sources has a particular specialty, and the form of divination varies across many cultures. But one thing that many of those who are versed in the art of divination have in common is that they use psychic tools. How suited one divination art and tool is for you depends on your own culture, heritage, and, ultimately, what you believe will give the best insights into the future. Below is a guide to ten divination tools. The Akashic Records are not rooted in one particular culture—they are records of all the events, wisdom, and experience in the universe. The term itself comes from the ancient Sanskrit word Akasha, which means “ether.” Akasha is the substance, atmosphere, and energy of the universe that surrounds us. 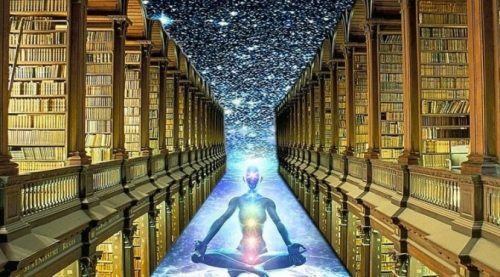 The Akashic Records are not physical records, but exist in the astral plane in the realm of the consciousness and the soul. They are records of everything that has ever been. These records are constantly evolving as more wisdom and experience is added. Anyone can access the Akashic Records by channeling their consciousness, practicing deep meditation, or performing sacred prayers. As records of the entire history of the universe, the Akashic Records do not have your future writ in stone. Instead, to divine the future, you can read the Akashic Records to understand the grand design and flow of the universe. Derived from the age-old tradition of oracle cards, angel cards allow the angelic guides in our life to point the way to making the right decision. Most often, people look to angel cards to divine the future in terms of romance, family matters, or financial issues. There are various decks of angel cards, but these should not be mistaken with Tarot cards, which draw on metaphysical concepts. Angel cards allow the seeker to communicate with their angelic spirits. To perform an angel card reading, hold the deck close to yourself and concentrate on your question. When you draw from the deck, the cards that you pull will be the ones that the angels want you to read and interpret in order to divine their answer. 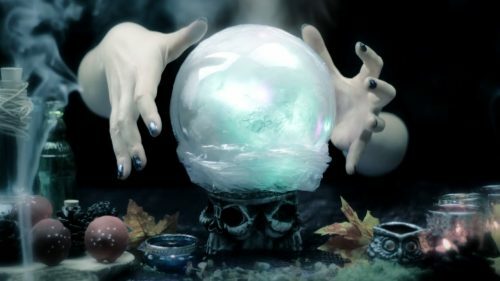 Crystal balls are often associated with fortune tellers, but you don’t need to have expertise as a fortune teller to read your own crystal ball. A crystal ball reveals images of the future or answers to the questions you are asking. To read a crystal ball, simply concentrate on your question and gaze deep into the ball to discern images. It is helpful to meditate beforehand and scry the crystal ball in a quiet and peaceful setting to get the clearest visions. I-Ching is a divination art from ancient China. Sources indicate that I-Ching may have been in practice as far back as 2700BC. The art of I-Ching traditionally used yarrow sticks but more modern I-Ching uses coins. You can even use commonplace coins like pennies or quarters because the message of the coins is not tied to the specific monetary value. Instead, each side of the coin has a yin or yang value. After tossing three coins for a total of six turns, you will get a sum that reveals your hexagram number. In the I-Ching guidebook, it will explain what your hexagram number means and what that holds for your future. 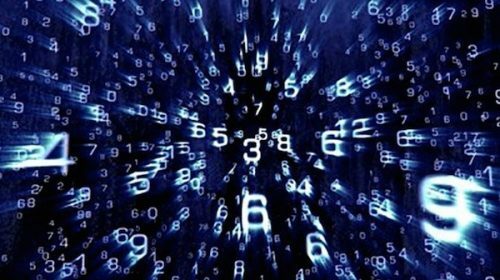 Numerology is the practice of studying the numbers in your life to divine the course of your life and to anticipate challenges and hardships, but also accomplishments and joys that you will encounter. In numerology, your life path number is the most important number. To determine this number, you need the date of your birth. For your birth month, add all single digits to get one large number. If that number is more than a single digit, for example, 12, then add those two digits together again to reduce it to a single number. Repeat these steps for your day and year of birth, then again for the sum of your birth month, day, and year. The final number is your life number. Each life number corresponds to a specific personality type as well as life path. To do an Ouija board reading, the seeker must ask the question of the spirits while placing their hands on the planchette. The answering spirit will then guide the planchette to the simple answer or spell out a more complex answer. These boards can be fulfilling because they offer more complex and specific answers then some other divination tools. 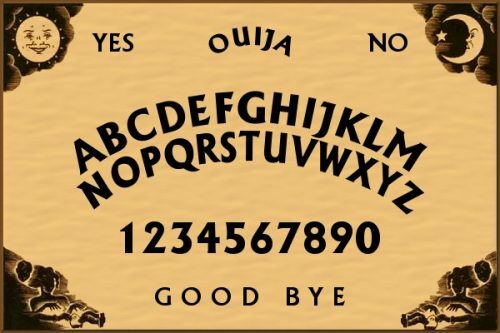 However, inexperienced users must exercise caution because Ouija boards can also open them up to possession. Pendulums draw upon energy to direct the seeker to a specific answer. In pendulum readings, a seeker will gently hover the pendulum over a sheet of parchment. The paper has simple answers: yes or no. Many pendulum seekers will select a crystal or weight with a personal meaning or desired energy and tie this to a chain to create their own pendulums. 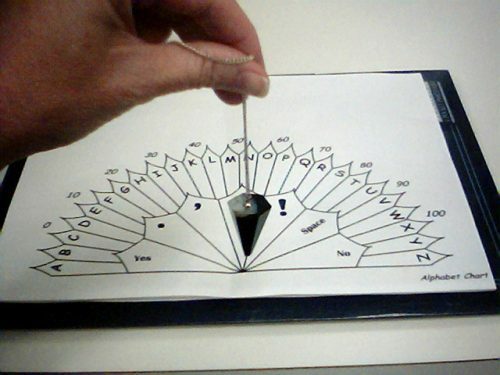 For a reading, the seeker holds the pendulum over the answer sheet and concentrates on asking a question that can be answered with a yes or no. The pendulum will then point to the correct answer of its own accord. 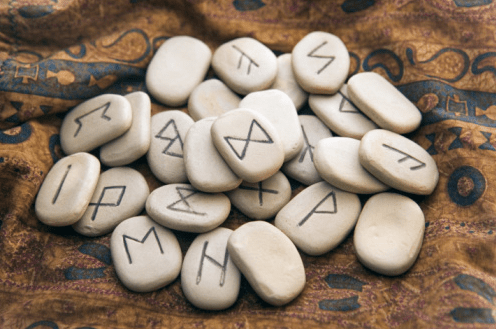 Once an ancient system of writing, runes today are symbols imprinted on stones, tiles, or pieces of wood. As with customized pendulums, many people carve their own runes to imprint them with more personal significance. Rune stones are carried in a pouch, and when the seeker wishes to ask a question, they will either lay out our toss the runes. The runes with the symbol facing up can then be interpreted to divine the answer. Tarot cards are some of the more well-known divination tools. A standard Tarot card deck has 78 cards that contain both major and minor arcana. Each card conveys a specific meaning. In a tarot reading, or taromancy, the seeker lays out a spread of cards. 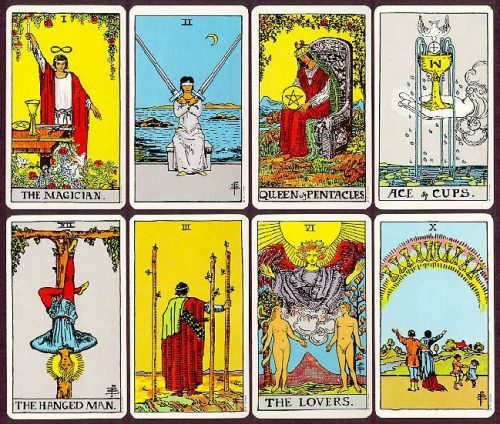 Depending on the order in which the cards are laid out and the image depicted on them, they can convey different meanings about possible future outcomes and different forces influencing the subject of the readings. Taromancy will not produce direct answers to questions about the future, but they can convey meanings for the reader to interpret. 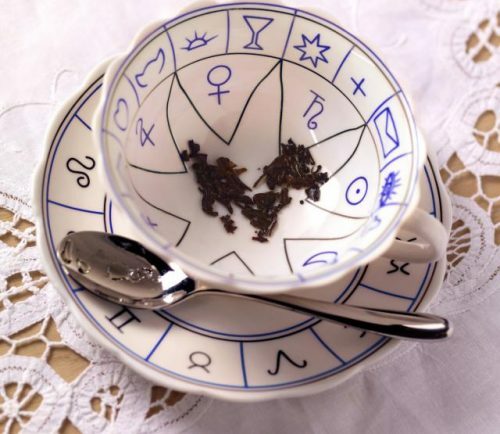 Like crystal balls, tea leaves can present various images for the seeker to interpret. Tea leaf readings involve drinking a cup of loose-leaf tea and then examining the pattern or image of the leaves at the bottom of the cup. Some people also use coffee grounds or wine sediment for the same purpose. The image in the tea leaves won’t always be explicit. It is up to the reader to study the image and interpret what it means for the questions they have asked or where they are in life.